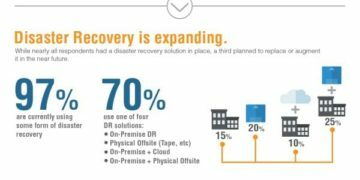 The fast-growing Disaster Recovery as a Service (DRaaS) market surged again in 2016, and saw cost effective solutions with the kind of customer service and satisfaction that has put many vendors on the map. In the IDC’s Report, North America Disaster Recovery-as-a-Service Provider 2015 Vendor Assessment, some of these core principles that every businesses want and need in a DRaaS solution, were compared against each other and the findings were not unusual. the products that address them in 2016. BYOD goes mainstream, providing opportunities for DraaS. Vendor Infrascale go deep into DRaaS, taking endpoints into consideration with their extensive product portfolio, including, Infrascale Endpoint Backup. Founded in 2006, Infrascale allows IT to stop buying and managing disparate hardware and software to solve their DR and backup needs. An administrative dashboard, accessible from any browser or device, makes it easy to recover mission critical applications and systems with push-button simplicity. 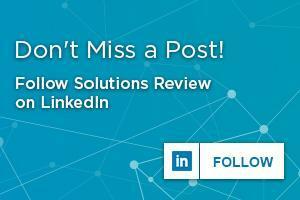 Flexible DR Deployment– Users decide how to deploy failover for business, as Infrascale DRaaS is delivered as software, physical or virtual appliance, and flexible cloud storage targeting. Triple Layer End-to-End Encryption- Data is encrypted at the source, transferred via a secured connection then encrypted again in the cloud. Near-Zero Downtime- With CloudBoottechnology built into the Infrascale cloud service, users experience little, to no downime. Vendor, Zerto offer Virtual Replication that enable cloud service providers to offer a robust, cost-effective system of DRaaS. It is the first BC/DR platform built with the cloud in mind. Zerto, effective DR is possible within the private cloud, to the public cloud and in the public cloud. Zerto enables cloud service providers to unleash the DRaaS / RaaS opportunity. Enterprises are starting to see the value of the cloud, but are hesitant to trust an emerging technology with mission-critical data due to concerns about availability, performance and security. Providing Disaster Recovery as a Service, in which the enterprise replicates its production applications to the cloud, is a win-win situation. The enterprise has the opportunity to safely evaluate what the Cloud Service Provider has to offer, and become comfortable with the concept of a cloud. That’s Sean Chambers, IT director of the Rubin Lublin, LLC law firm speaking about his recent brush with data disaster. 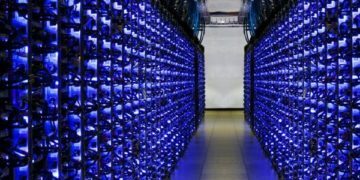 Luckily, Chambers enlisted Quorum, developers of series of appliance and DRaaS/hybrid cloud solutions prior to the law firm’s data center failure. 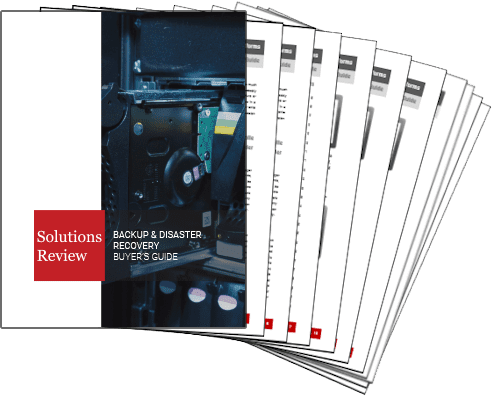 Check out more DRaaS solutions that are meeting enterprise IT trends and challenges, by downloading our completely free, Backup and Disaster Recovery Solution Buyer’s Guide, 2016.